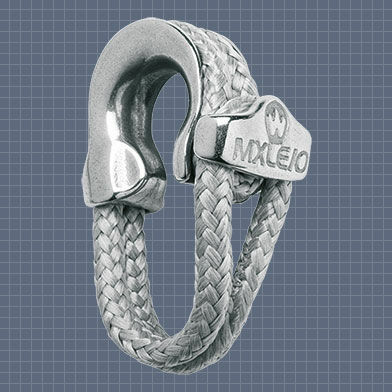 the MXLEvo. 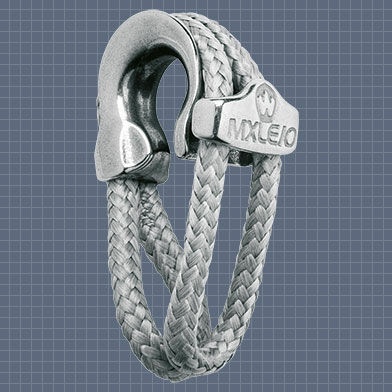 It can be installed quickly and easily on any type of anchoring (chain plate, head ropes, etc.). The rope housing keeps the ropes inside the block when there is no load on the system. The MXLEvo offers excellent value for money. It is one of the cheapest soft blocks on the market. •For a breaking load of 5 tonnes, the MXLEvo 16 is 35% lighter. to whatever anchoring point or chain plate alignment you choose.